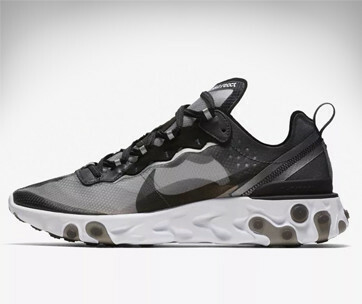 In the late 1980s, Nike launched a new series of Nike Air performance footwear that featured an exceptionally large air cushioning unit embedded at the heel which was instantly adopted, not by sports fans, but by hip-hop subcultures and even the working class. 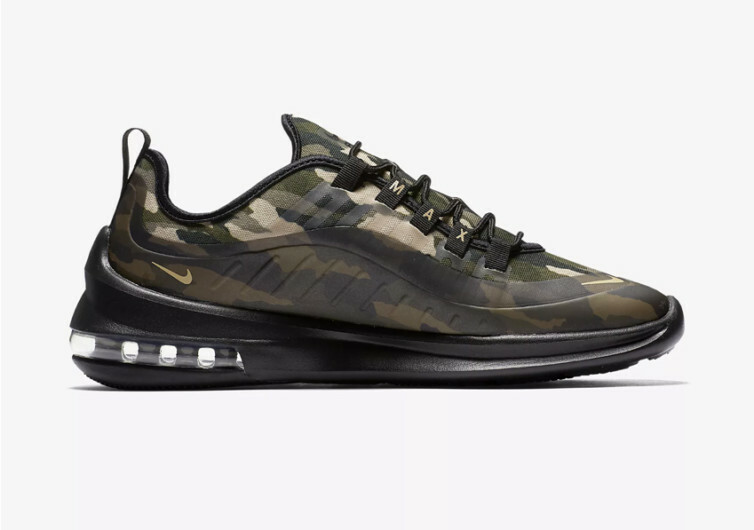 This year, Nike pays tribute to one of its most iconic and most respected footwear on this sneaker-loving planet by giving you the Air Max Axis Premium. It’s an Air Max Style, but with its sights definitely locked into the not-so-distant future. 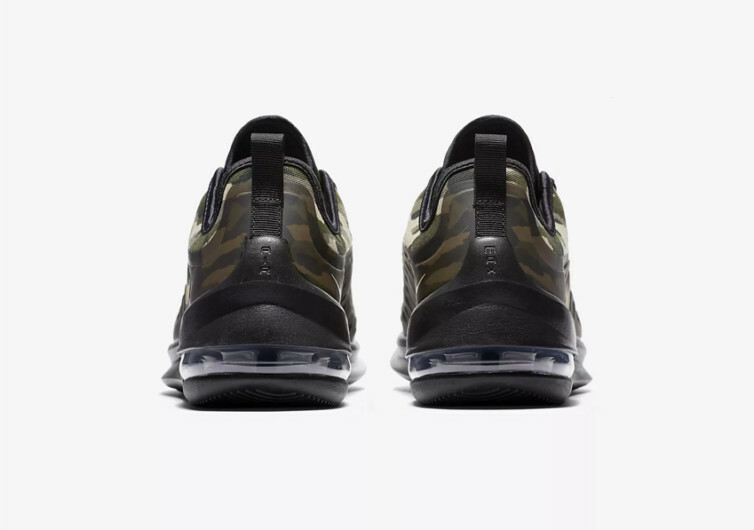 The branding as well as the subtle design pay homage to the Air Maxes of the last decade of the 20th century while giving users a delightfully fresher take on what can be rightfully considered as the ultimate in cushioned comfort. 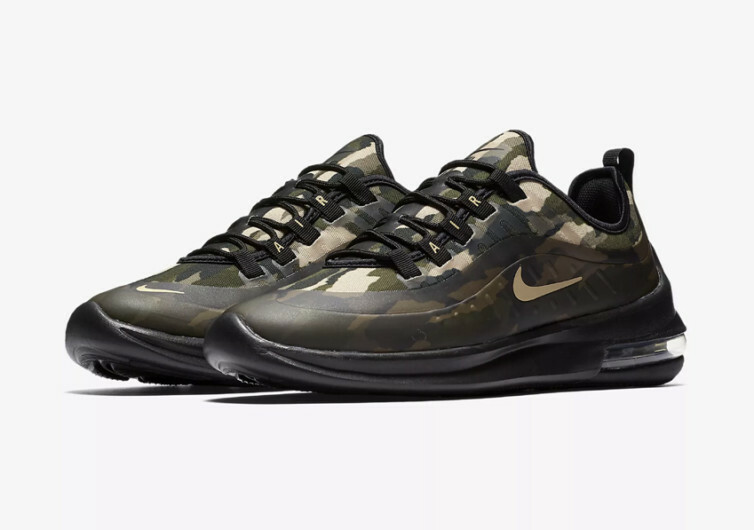 The Air Max Axis Premium comes with a cool-looking camouflage pattern on its upper, partially covered by a darker shade on the bottom half of the sneaker where the iconic Nike logo is printed in its classic 90’s fashion. 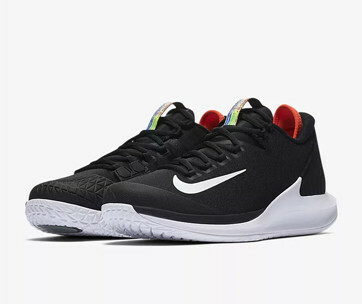 The mid blends well into the dark outsole made remarkably stunning by the characteristic air cushioning system of Nike at the heel. 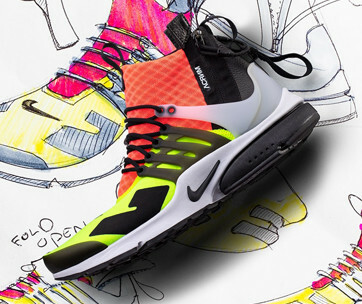 It is this Nike Max Air unit that gives any wearer the sensation of walking on clouds. You know you’re walking, except that you won’t feel any pressure coming from underneath the feet. The foam midsole also helps provide a more comfortable feel. When combined with the air cushion unit, you can only expect that each step you’ll make is one of supreme comfort. 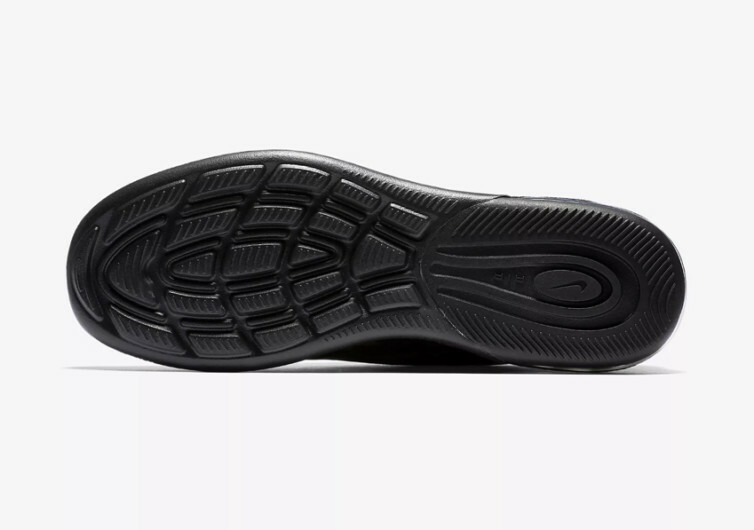 The sole is designed to be lightweight, never to drag your feet and let you feel the heft of a unit that is supposed to be comfortable in every aspect of the word. The upper comes with breathable mesh, making sure your feet get the kind of ventilation the need. One can always rely on Nike when it comes to the quality of their footwear. 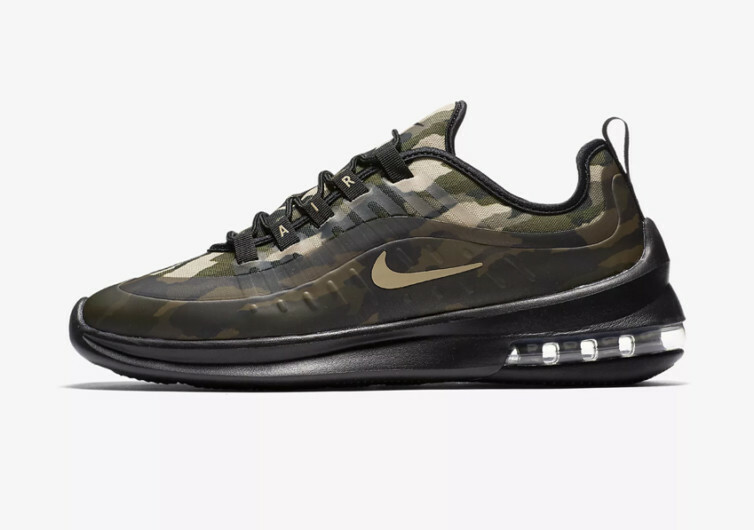 With the Nike Air Max Axis Premium, not only are you getting a premium quality sneaker, but you’re also given the chance to relive one of the brand’s most iconic an well-loved shoe designs.